WELCOME TO THE COUNCIL BLUFFS AIRPORT AUTHORITY WEBSITE! 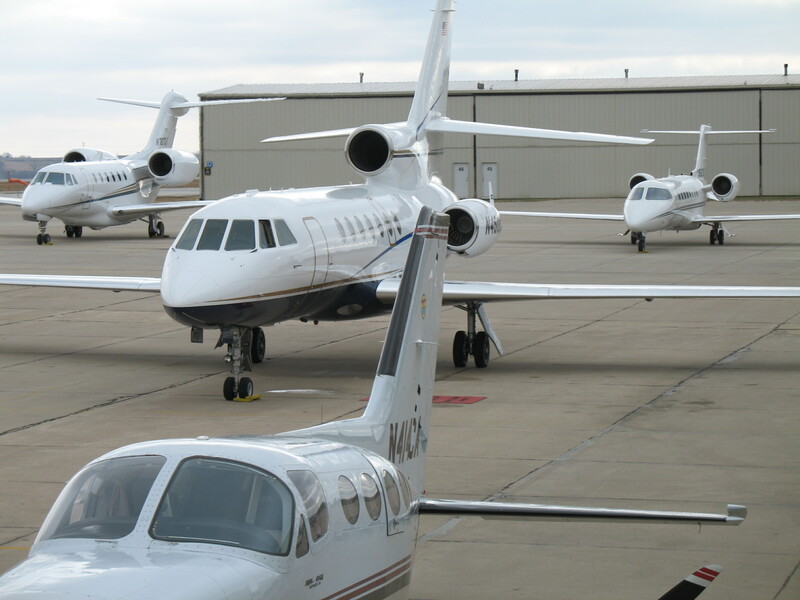 The Council Bluffs Airport provides a vital link to our community and the metro area. Pilots, visitors, sports fans and corporate travelers have access to Council Bluffs, southwest Iowa, Omaha and eastern Nebraska through our airport. Advanced Air, our fixed based operator provides fuel, maintenance, aircraft rental, pilot shop, pilot training, and laser grade testing. 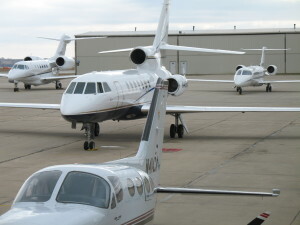 Thanks to the effort of the Council Bluffs Airport Authority a new terminal was completed in the fall of 2009. Also on site at our airport is the Great Plains Wing of the Commemorative Air Force, click on the CAF link at left for more info. The Council Bluffs Airport Authority thanks you for spending a few minutes with us, we hope you enjoy your visit and we’ll see you at the airport!